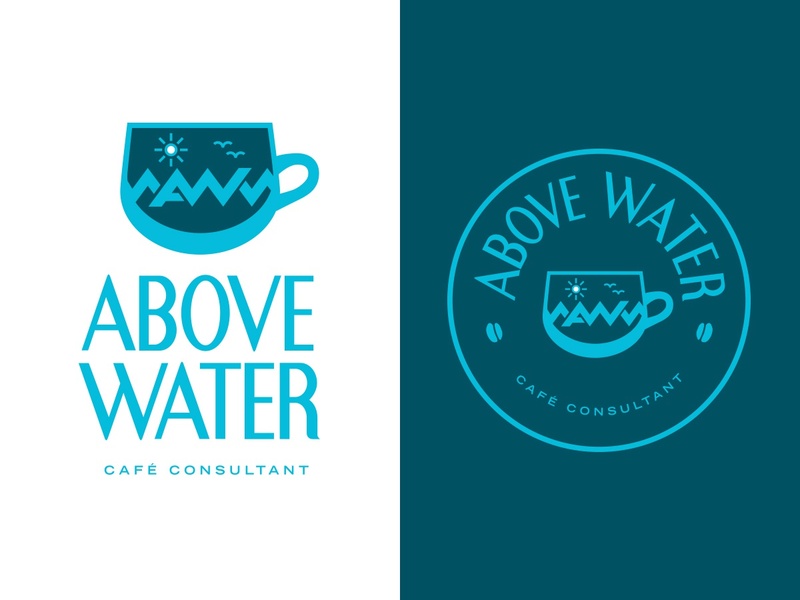 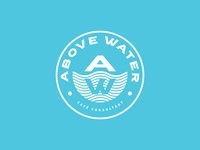 Above Water Logo Concept — An unused logo concept for Above Water. 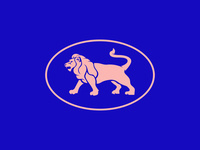 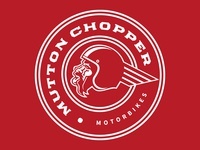 Mutton Chopper Motorbikes Seal — This is the Mutton Chopper logo put into a round seal. 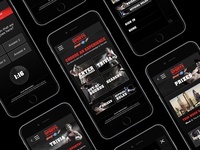 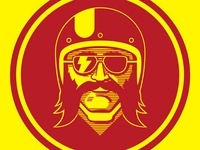 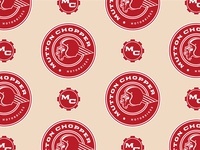 Mutton Chopper Pattern — This pattern is a branding element for Mutton Chopper Motorbikes. 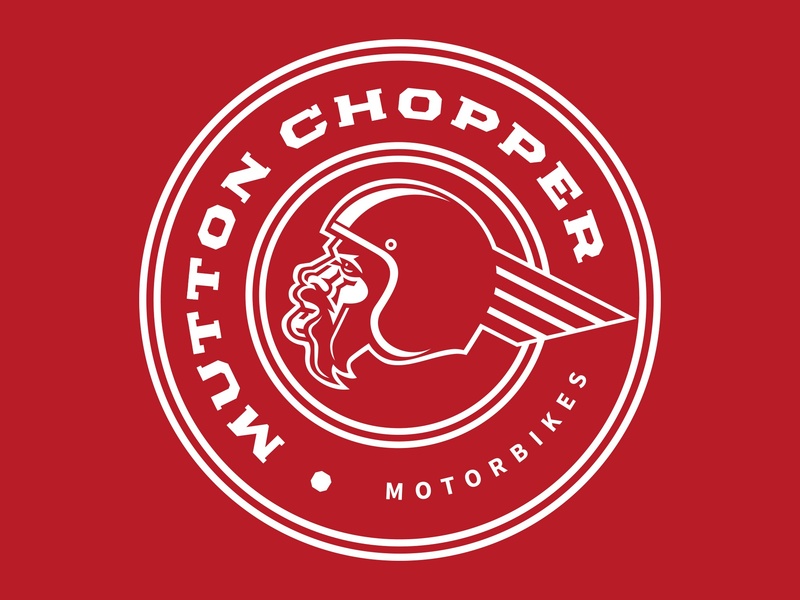 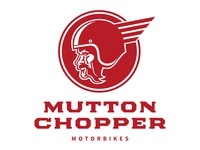 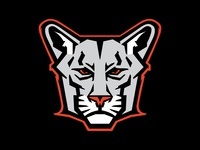 Mutton Chopper Motorbikes — This is logo concept for Mutton Chopper Motorbikes. 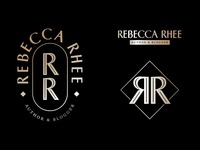 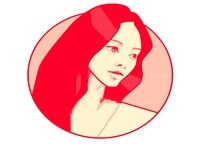 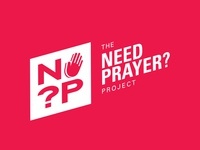 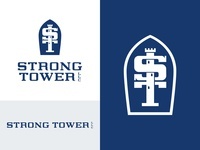 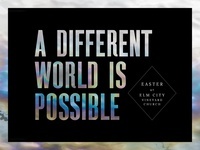 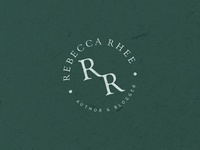 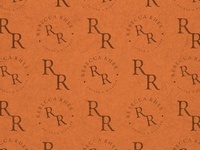 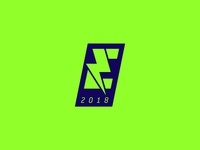 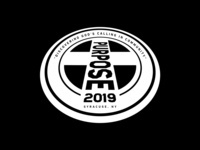 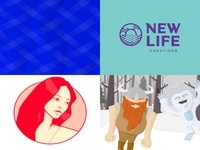 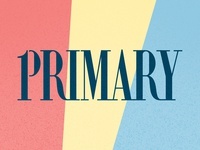 The Need Prayer Project Logo — This is a logo for an initiative called The Need Prayer Project.